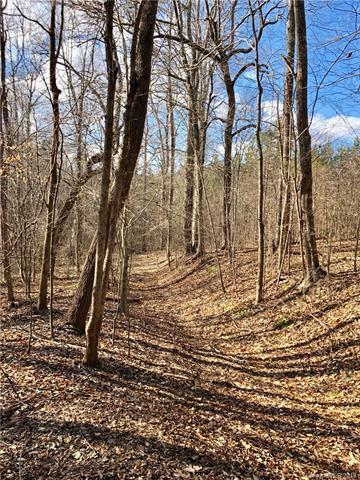 THIS BEAUTIFUL 130 ACRES PROPERTY HAS SO MUCH TO OFFER. 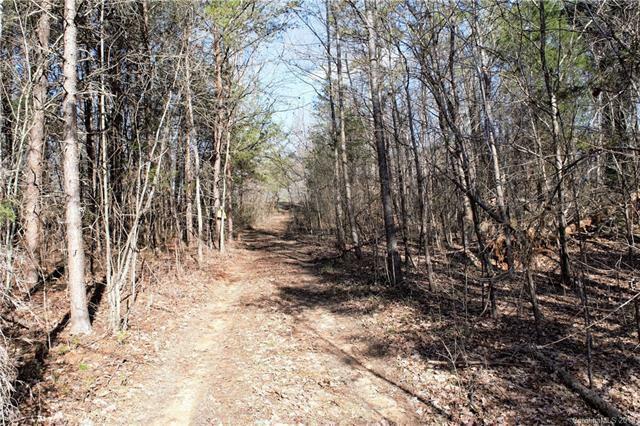 BUILD YOUR NEW HOME ON THIS PRIVATE, PEACEFUL, ONE OF A KIND PROPERTY. YOU CAN ENJOY THE SCENERY OF THE LAND AND WATER. 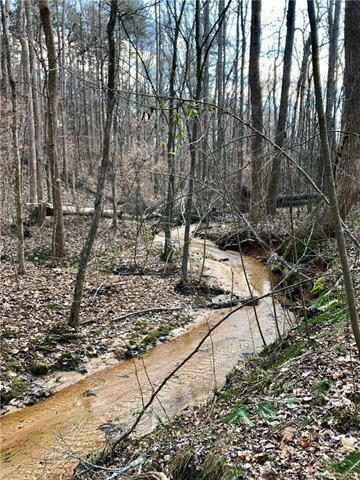 SMALL CREEKS ON THE PROPERTY FEED INTO SECOND CREEK, WHICH RUNS ALONG THE PROPERTY LINE CLOSE TO WHERE IT JOINS THE SOUTH YADKIN RIVER. OUTSTANDING OPEN SPACE AND RECREATIONAL QUALITIES, SUCH AS FISHING, HUNTING, HIKING AND HORSEBACK RIDING. 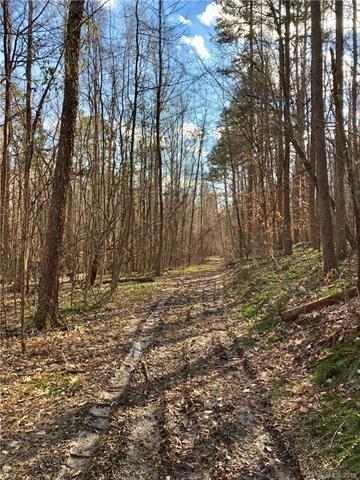 THIS PROPERTY HOLDS A CONSERVATION EASEMENT WITH THE PURPOSE OF PROECTING WATER QUALITY AND WILDLIFE HABITAT. CALL THE AGENT FOR A TOUR--IT'S A MUST SEE. Offered by B & R Realty. Copyright 2019 Carolina Multiple Listing Services. All rights reserved.